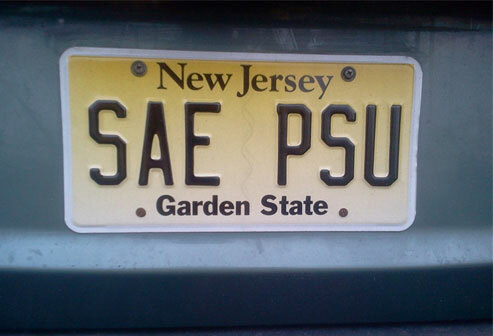 Alpha-Zeta Chapter of Sigma Alpha Epsilon at Penn State - Happy Holidays from Sigma Alpha Epsilon! Happy Holidays from Sigma Alpha Epsilon! The holiday season is upon us, a time of joy and giving. As we all gather around family and friends, don’t forget to make a contribution that will benefit just not one person, but many! 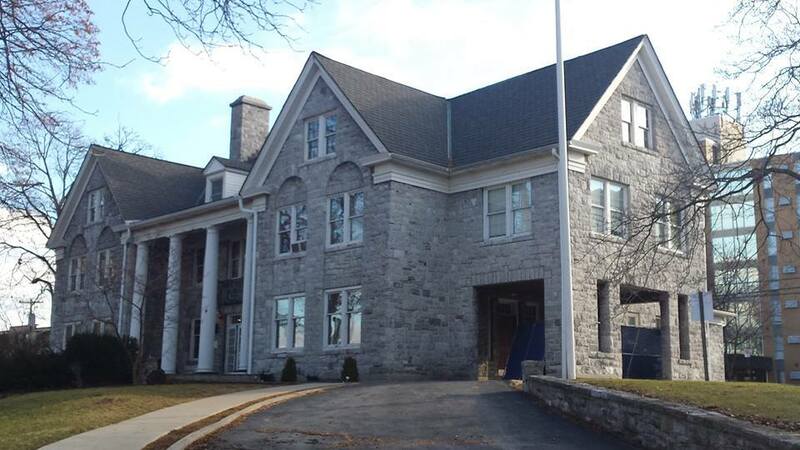 Think back on your time at Sigma Alpha Epsilon and Penn State as a whole, all the good times, the brotherhood and the experiences and life-lessons that made you the man you are today. Remember our beautiful house at 200 E. Beaver Ave? In order to assure current actives and future brothers have the same wonderful experiences you had, we need your help! It is said that it is better to give than to receive and this has never been more true than this holiday season. You can make a difference for the organization that made a difference for you!